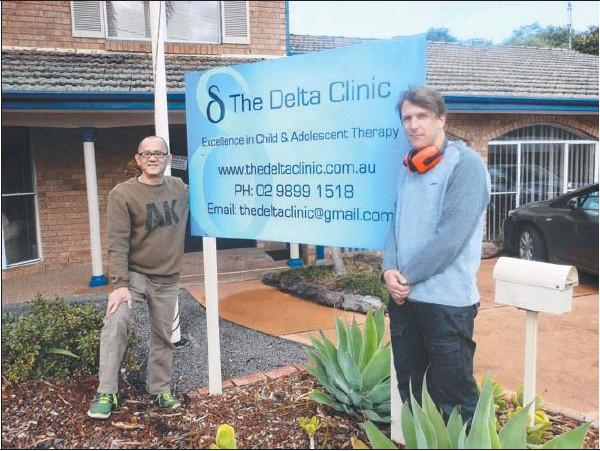 IF The Delta Clinic didn’t already strive hard enough to serve the Hills with its specialist child, adolescent and family mental health programs, it is also helping job seekers with special needs find work. The clinic and its doctors, psychologists and psychiatrists have been working with Ability Options Employment for more than three years, referring its participants to Ability Options in order to find employment. Together, the two organisations have been changing people’s lives through therapy sessions and work. The Delta Clinic’s director David Hong saw an opportunity to give back even more by offering employment to a few of Ability Options’ clients over the last three months. “Employment is such an important part of people’s lives,” Mr Hong said. “It gives them a sense of worth and importance and allows them to grow both personally and professionally.